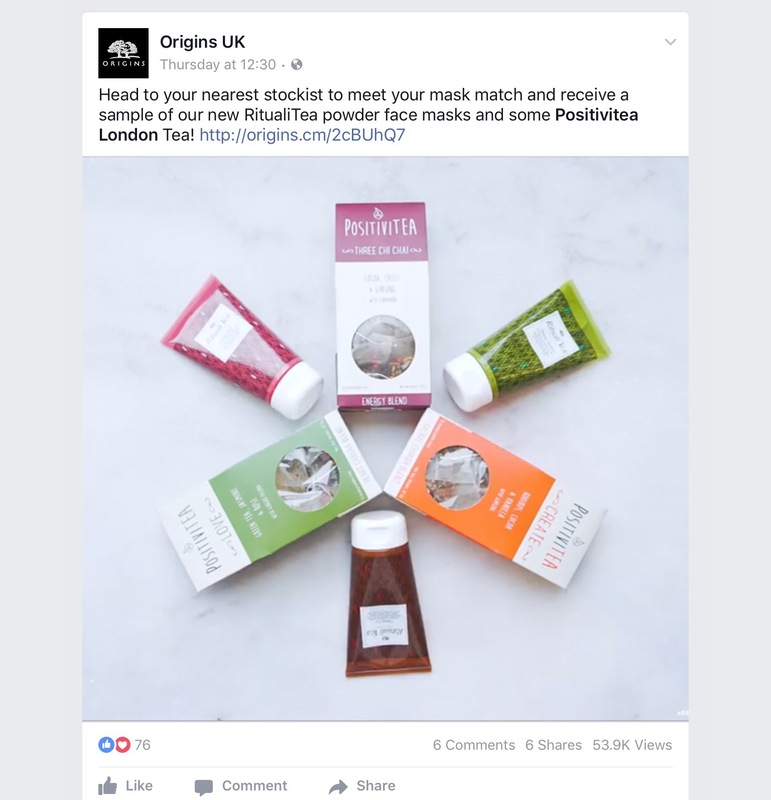 Origins have recently launched a new RitualiTea face and body mask range. Although I have not yet got round to trying the body mask range yet I have been lucky enough to try two of the three face masks already, so wanted to let you know my initial thoughts. 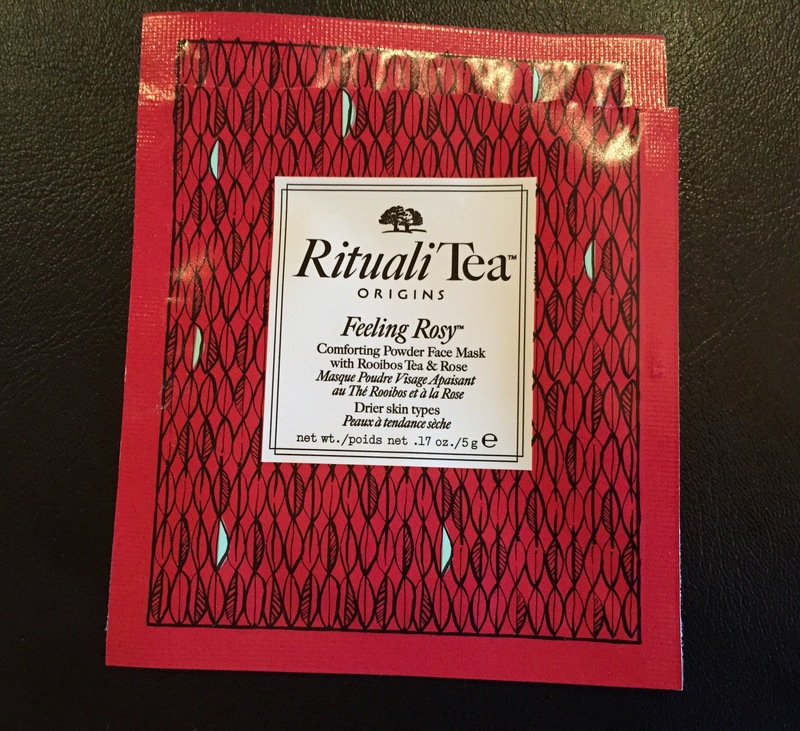 There are three different types of Rituali Tea face masks, they come in a tin, cost £30 each for 45g and have a powder formula which when mixed with water should become a creamy consistency (the body masks cost £25 each and come in tubes). 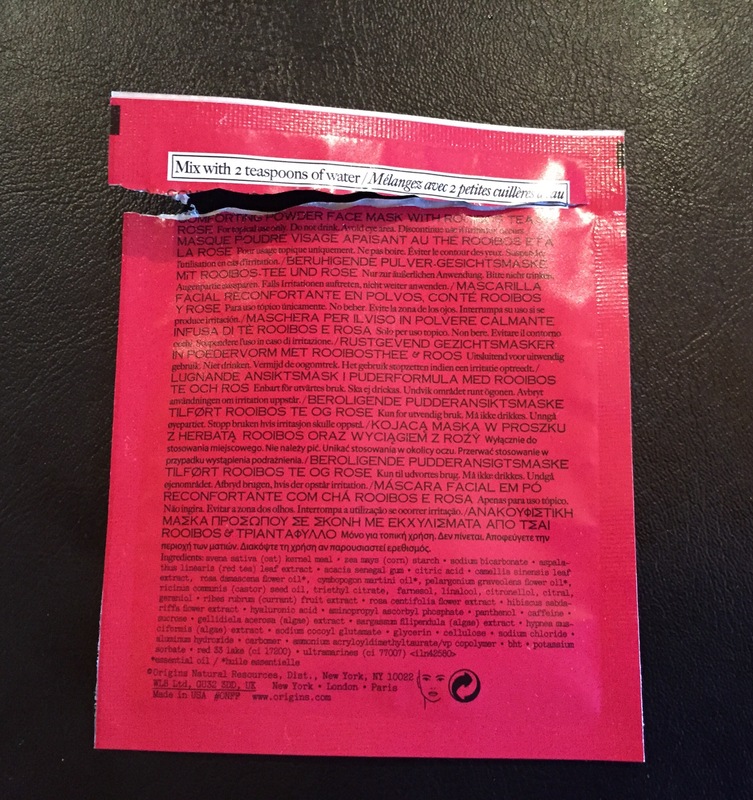 Ritualitea Feeling Rosy (Silver & Red Tin)- described as a comforting powder face mask – has an initial slight rose fragrance but when mixed with water the smell is more natural/earthy and to me smells slightly like breakfast cereal, maybe only me, although still has a v, v, slight rose undertone too. I applied as before and I loved the feeling of my skin afterwards, it felt smooth, soft to the touch, my skin appeared clearer and refreshed so again will definitely think about purchasing in the future. I definitely enjoyed trying these masks and was happy with results – however only things that put me off slightly is the preparation / fragrance and price as the results are not any better than my current masks which majority of, are cheaper, smell better and are easier to apply and remove. 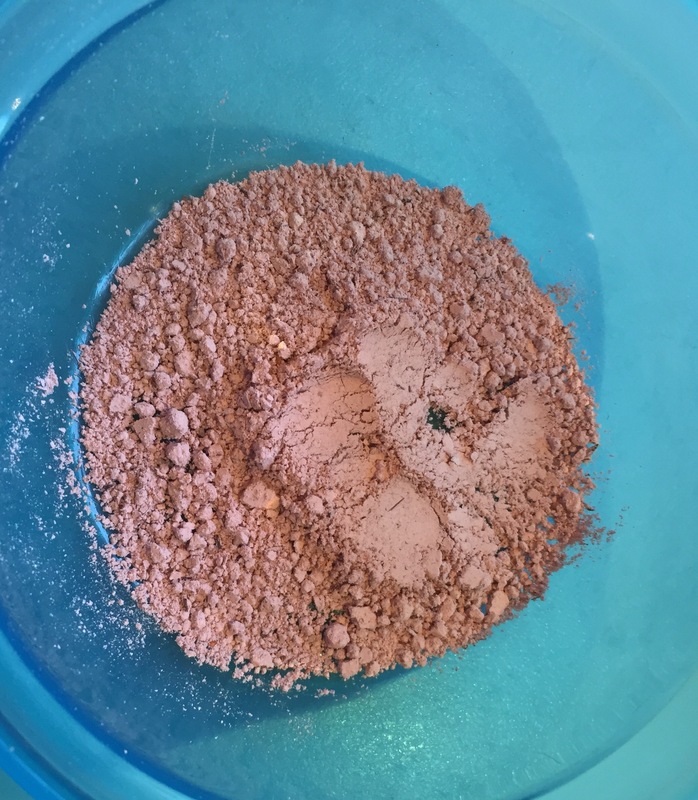 However I would still definitely recommend trying if you have not already especially as currently you should be able to get a free sample / samples to try while stocks last – always remember if purchasing full size items to shop around online and in-store to get best value at that time, including discount codes, free gifts etc. I hope you found this useful – remember sample(s) availability will be while stocks last, so the quicker you can get into a participating store the more chance samples will still be available. *CREDIT – OriginsUK – Photo insert at top of post and face book insert.